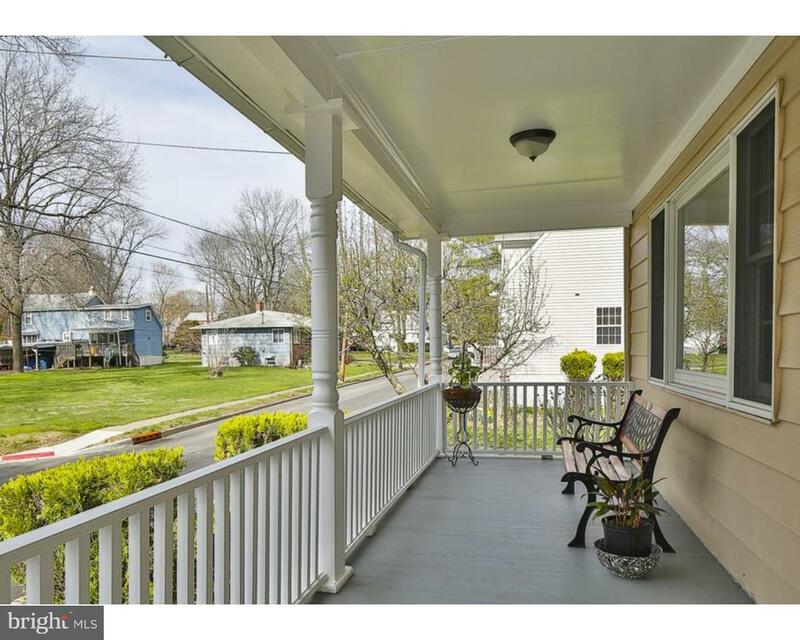 You'll be amazed at the offerings found in this well appointed four bedroom, three full bath colonial. Step onto the covered porch through the front door into a large welcoming foyer with newer laminate flooring. 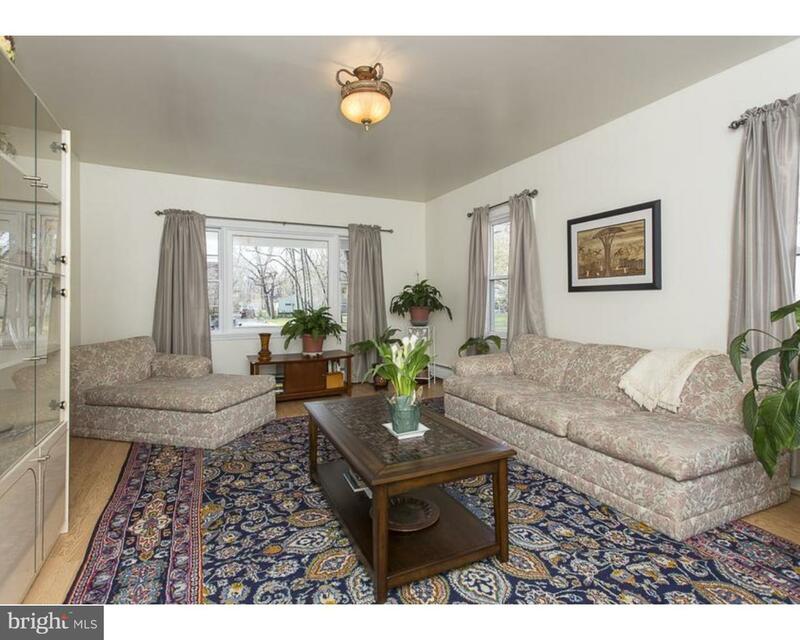 A formal living room and separate dining room add the right amount of elegance to this well maintained home. Relax in the open family room looking into the newer eat in kitchen featuring stainless appliances, corian countertops, a tiled floor and backsplash, five-burner range and microwave. From the deck, a separate side entrance leads to a mud room/laundry room with sink. A full bath off the mud room completes this floor. 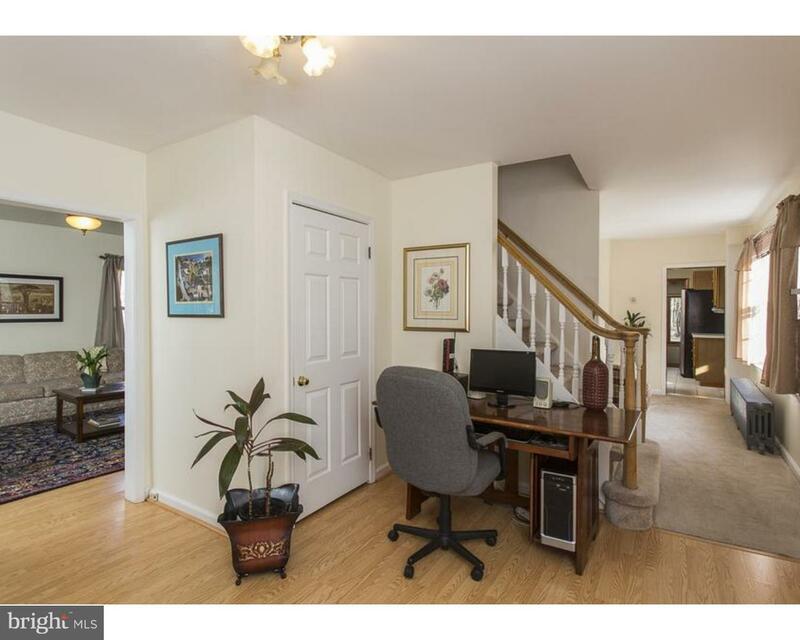 Upstairs, there are 3 nicely sized rooms PLUS a Master Bedroom with a bonus sitting room. The completely renovated main bathroom features a majestic color scheme and radiant heat flooring. The bedroom at the end of the hall is bathed in sunlight via the skylight and is serviced by a separate full bath with stall shower. Basement was waterproofed in 2014 and features 3 separate storage areas. BRAND NEW ROOF (2015), NEW CHIMNEY LINER (2015), new hot water heater, and upgraded electrical. Property backs to state preserved land. Windows have been replaced; one of the few homes in neighborhood with public water. 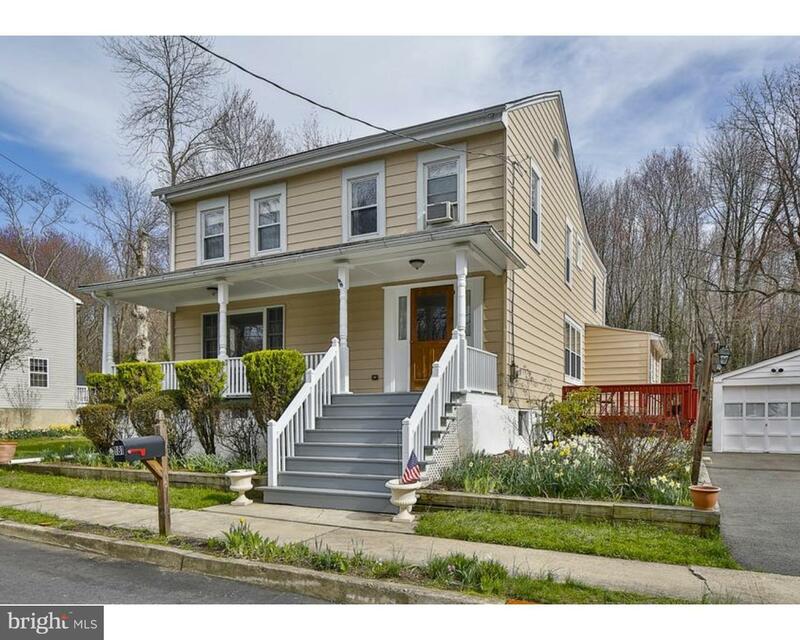 Close to commuter routes, shopping and recreation!